The notable sweet treat squares of the Quadrex froth grille keep on fronting the new L100 Classic amplifier framework, introducing a 1970’s-style retro outline stamped with a solitary quadrant brandishing the dark and bronze JBL logo. 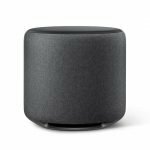 Classic speakers may be one of the many things that are inseparable from the analog period that may now have been replaced by the presence of many technology-backed products such as Amazon Echo or Apple Homepod. But let's get out of the mainstream technology norm for a moment to look back at the classic speaker figure that many of us might have - or often see - but not too concerned with this one particular product. 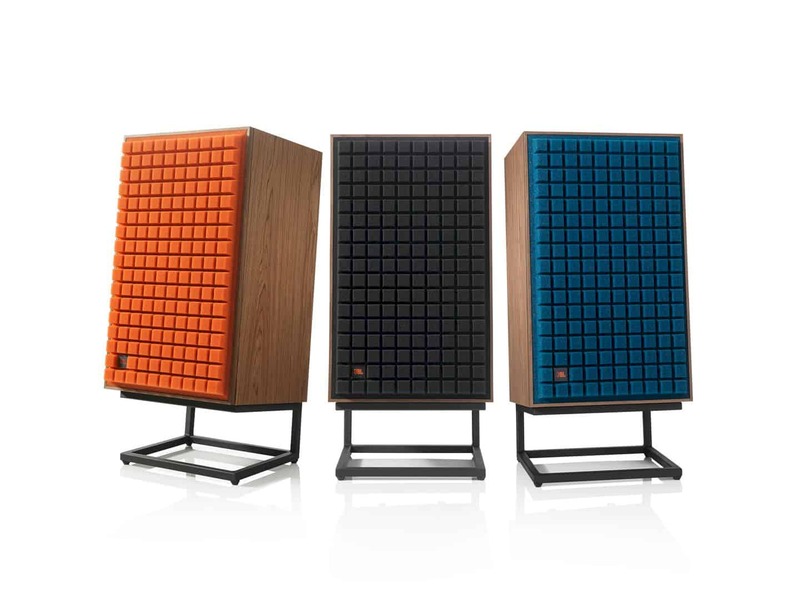 Not many people realize that the classic design that is often used by speakers in earlier times came from JBL Synthesis's product inspiration which is one of the leading brands in the world of audio devices. 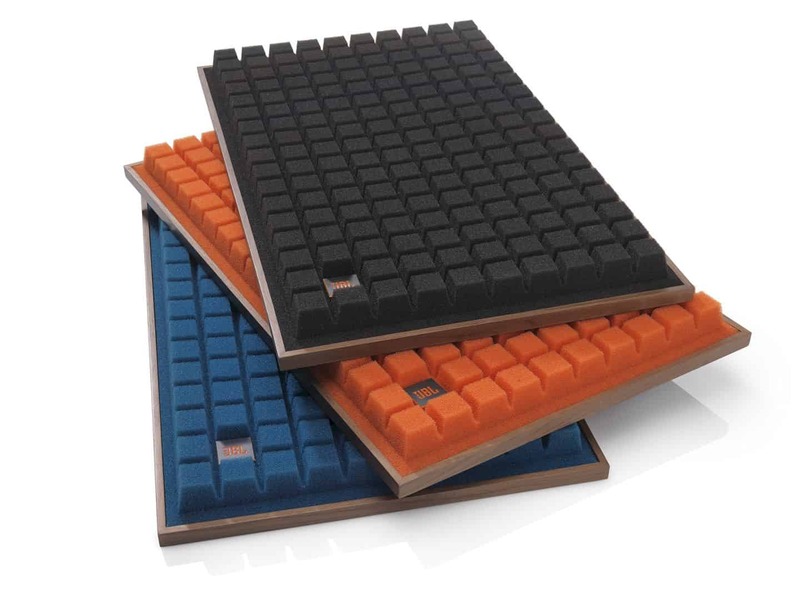 Now the company is trying to revive the old trend by releasing the L100 Classic with a more modern approach and more eco-friendly material. The Legend is Back - And With A Bang! 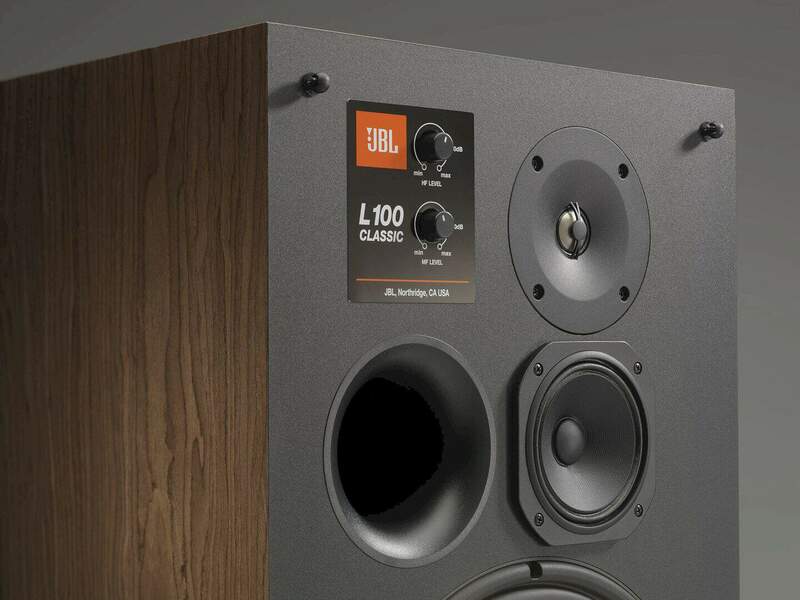 The JBL L100 is viewed as the top-rated speaker in JBL's history. Prevalent since the 1970's, the L100 re-rises in 2018 with its notable look and present-day innovation. Designed by Chris Hagen, the new JBL L100 Classic games another titanium vault tweeter, new drivers, a refreshed hybrid plan and tuned fenced in area. Veritable, glossy silk walnut wood facade supplements dark front and back boards, while inside the transducers, walled in area tuning, and hybrid system configuration have all been moved up to mirror the advances JBL has made after 50 years. 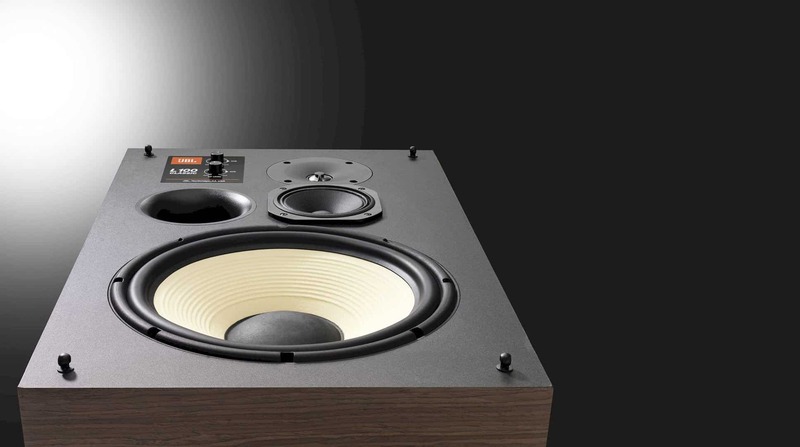 The fundamental compact 12-inch 3-way design is maintained in the L100 Classic. The L100 Classic uses an all-new JT025Ti1 25mm Titanium dome tweeter mated to a waveguide with an acoustic lens "for optimal integration to the JM125PC 5-inch (125mm) cast-frame, pure-pulp cone midrange driver located directly below." The notable sweet treat squares of the Quadrex froth grille keep on fronting the new L100 Classic amplifier framework, introducing a 1970's-style retro outline stamped with a solitary quadrant brandishing the dark and bronze JBL logo. 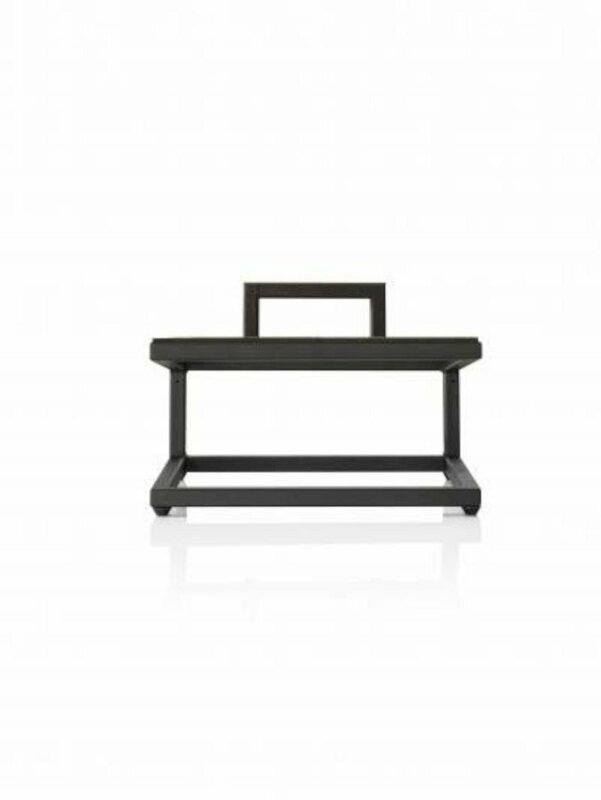 637mm H x 390mm W x 372mm D, the L100 Classic can be arranged either vertically or on a level plane, and coordinating discretionary dark metal floor stands are additionally accessible. Note, in light of the fact that these are inactive amplifiers, they need to be combined with an amp to drive sound out of their admirable system. It's The Classic in Modern! 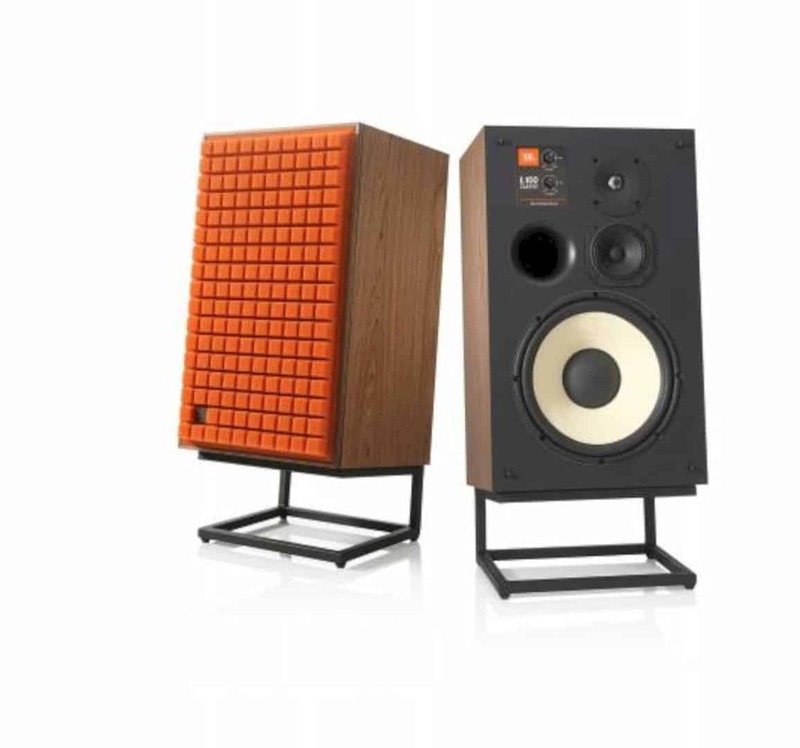 Every product that has got a legendary label like the L100 Classic made by JBL must have had a quality that proved exceptional in its class. And the reincarnation of the classic products that have been surplus with the modern innovation will surely provide a new dimension in enjoying music. This product is valued at $ 4000 which might be quite reasonable for the features it has.